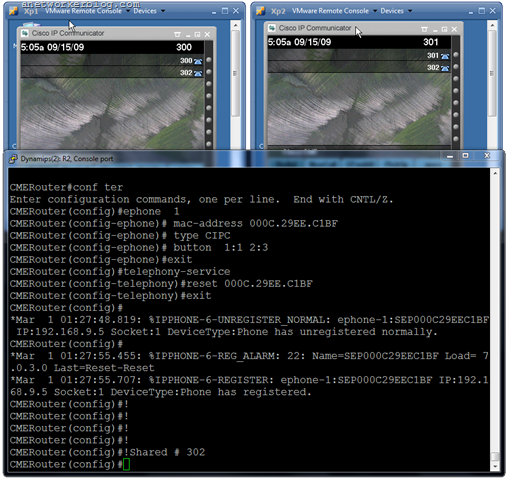 The Ephones is the basic building block of the Call Manager express now days called Cisco Unified Communication Manager Express System, and you can combine 6 types of ephones-dns for different call situations, in this post I will only cover the 3 most basic ephone types and latter this week I will write about the other 3 ephone types. Only 1 call to or from this ephone-dn can occur at one time, there is no support for call waiting, and is commonly used on paging, intercoms, call parking, MOH feeds, it is important to note that with this ephone-dn we create a virtual voice port. 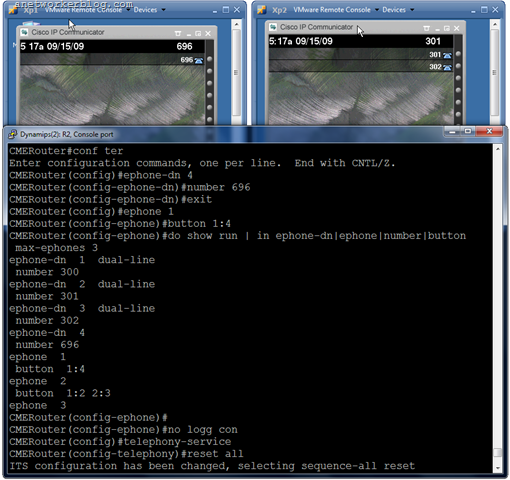 Using this ephone type we can have 2 calls connections at the same time, since it has 2 channels, it could have 1 number or 2 ( – Dual-number ephone-dn – primary and secondary), with this type of ephone you can have features like call waiting, call transfer and conferencing, it is important to know that you should not use dual-line for call waiting, call transfer or conferencing. 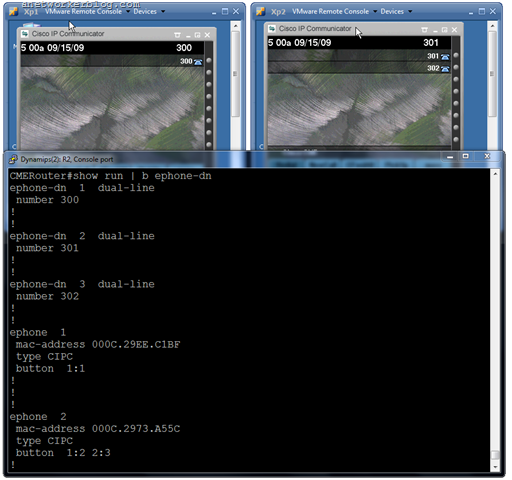 here, the ephone appers on 2/more different phones, but using the same ephone-dn and number, all the ephones configured with this ephone-dn will rings when a call arrives at the ephone-dn, and when a call is placed on hold any phone can retrieve it.